Is Your Child Facing Charges for a Juvenile Offense? If your minor son or daughter is facing charges for a juvenile crime the San Francisco Bay Area criminal defense attorneys at California Traffic Defenders can help. We have over two decades of experience assisting clients, including juveniles, in defending themselves against a wide range of criminal and traffic charges, whether for alleged misdemeanors or felonies or infractions. We serve clients throughout the Bay Area, including in San Francisco, Alameda, San Mateo, Santa Clara, Contra Costa, and Marin Counties. Although every parent goes through years of worry and stress regarding their children’s behavior as they grow up, there is probably nothing more troubling than to have a minor child arrested or cited for a crime or traffic violation. In addition to anger and shame, there is also the very real fear that your child’s once-hopeful future will be shattered as a result of an actual or alleged legal transgression. Minor traffic violations, including speeding, red light violations, provisional license violations, driving unlicensed, etc. California’s juvenile justice system process can seem very complex because of the vast number of agencies that may be involved, including schools, social service agencies, community-based organizations, and county probation offices. However, despite this complexity, the fact is that many charges are often resolved at a relatively early stage in the process, particularly if they do not involve violent offenses, or if the accused has no prior criminal history. Because the stated goal of California’s juvenile justice system is primarily intervention—that is, to use the process to steer youth away from future criminal behavior—only one juvenile arrestee in 1,000 will end up incarcerated in a state facility, according to the California Legislative Analyst’s Office. This means that, unless the youth is a “hard case,” the system will likely steer him or her toward a social services agency or probation agency rather than the California Division of Juvenile Justice and, when appropriate, will involve parents directly in the process. Although many juvenile cases are quickly resolved, this is not always the case, particularly if the youth exhibits poor judgment when arrested or cited. Consequently, if your minor son or daughter is facing juvenile criminal or traffic charges in the San Francisco Bay Area, it is critical to obtain an experienced California juvenile criminal defense attorney to assist and advise you and your child as soon as possible. Although there are many similarities between the adult system and the juvenile system, there are important distinctions, and you do not want to work with an attorney who lacks experience working with young clients within California’s juvenile justice system. At our firm, we know that the last thing you want is for a youthful error to foreclose your child’s opportunity for a productive and promising future. As you deal with the stress and anguish of your family’s predicament, talk to someone who can give you the information you need to make rational and wise decisions about the steps you should take. 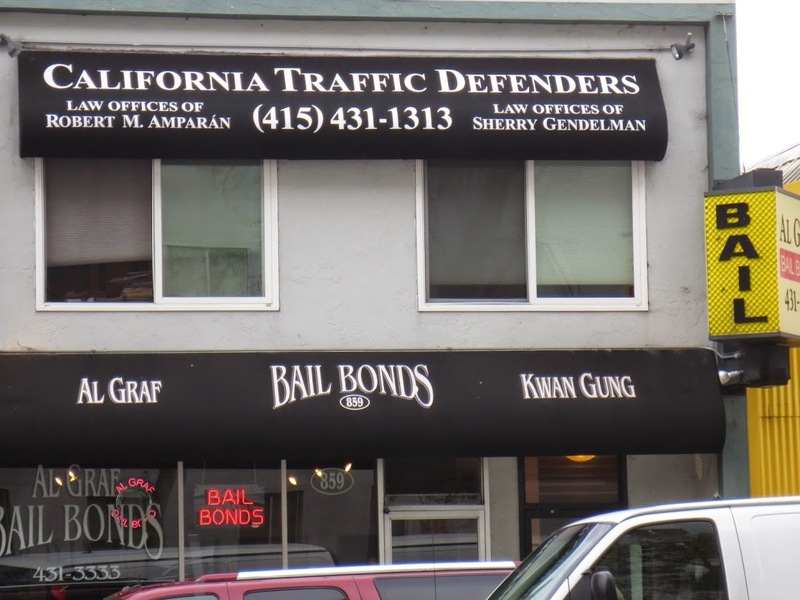 Contact the knowledgeable San Francisco Bay Area criminal defense lawyers at California Traffic Defenders. Call us at 1-877-460-8895 or contact us online right away for a free initial consultation. We personally serve all of our clients, and pledge to provide competent, compassionate, and aggressive legal advocacy. You can be confident that we will do our utmost to protect the rights, freedom, and future of your child.